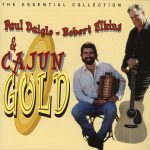 This is truly Cajun Gold… a select compilation of songs, most of which were written by the late great Cajun songwriter and author Pierre V. Daigle, performed by a group awarded and praised countless times for their talent. 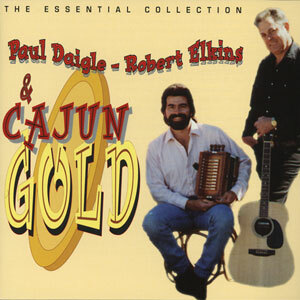 In 1986, Paul Daigle / Robert Elkins & Cajun Gold were voted The Top Cajun Band of the Year by readers of the Times of Acadiana, a Lafayette, Louisiana publication with over 40,000 readers. Two months later they received an award for Cajun Song of the Year, “J’aime mieux t’avoir perdu” at a ceremony in Port Arthur, Texas. 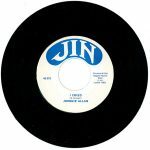 Released in 1996, 18 tracks.